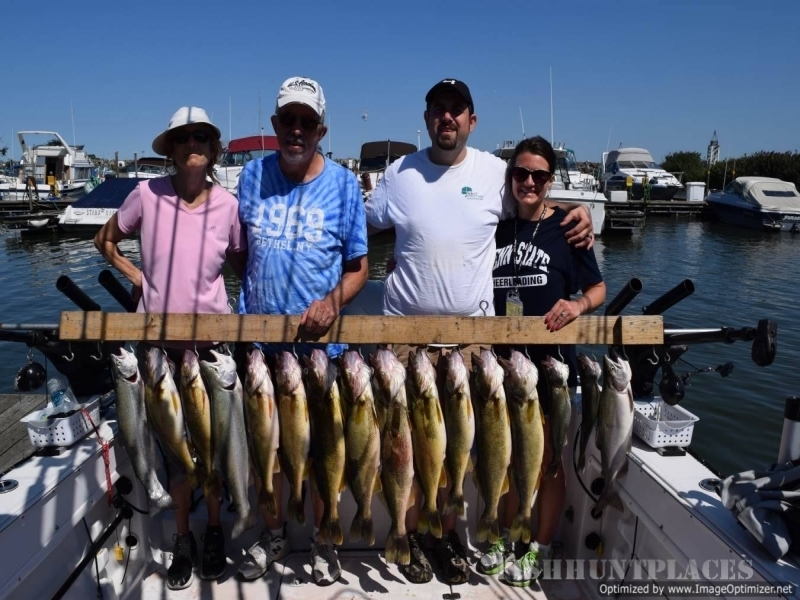 Outcast Fishing Charters is a Lake Erie fishing charter service specializing in Walleye, Steelhead, Lake Trout and Smallmouth Bass fishing trips. We are located at Lampe Marina Erie, PA.
We are a fully licensed and insured charter service. 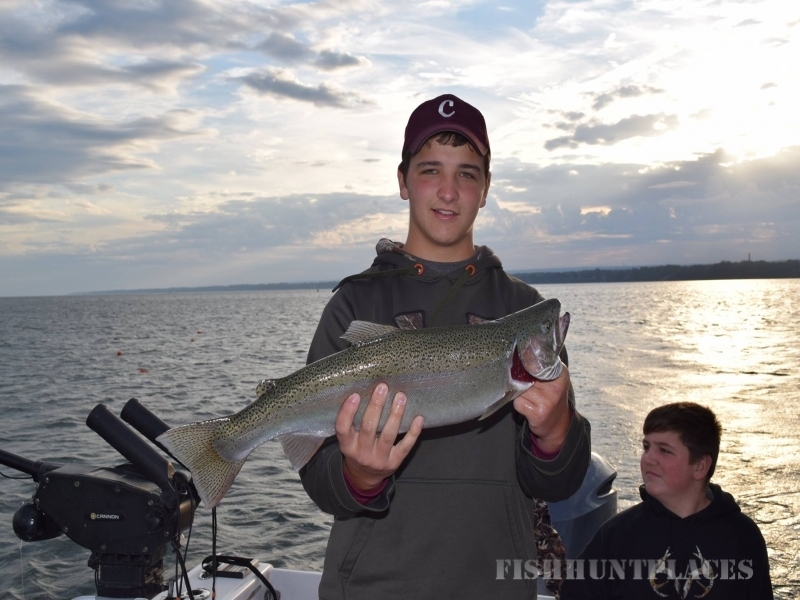 Our goal is to provide you with a safe, comfortable, fun filled day on the water, that will provide lasting memories. 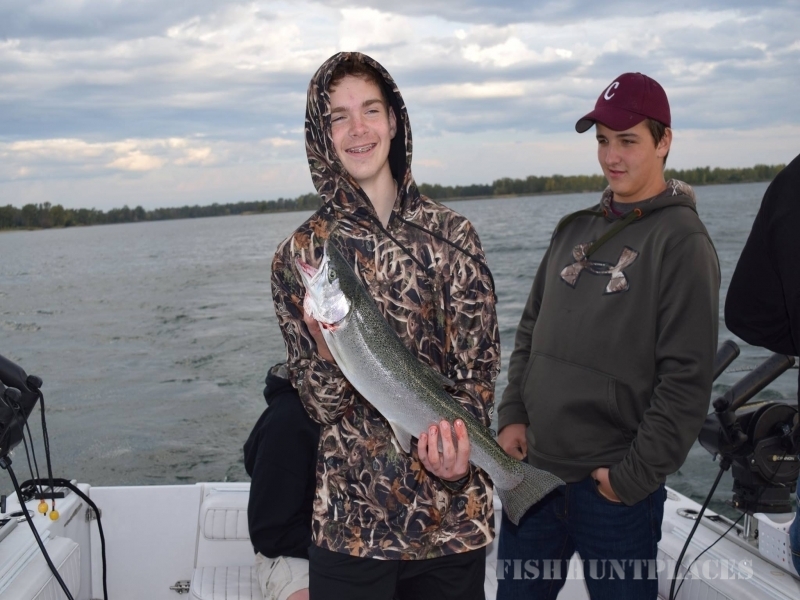 We are a proponent of getting youth interested and involved in outdoor activities and that is why we are a youth angler friendly vessel. Whether you just want to kick back and relax or if you'd rather become involved in employing the various methods that we use to catch fish, you're always welcome aboard Outcast.